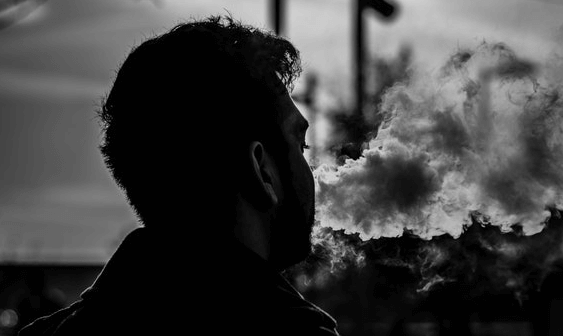 Do CCell Vape Pens Have an Odor? Vaporizing oil results in fewer odors than combustion or even vaping dry herb. CCell vapes rely on ceramic atomizers built into cartridges to heat oil and promote vaporization without burning any substance. A vaper may briefly release the scent of terpenes contained in the oil, but any odors produced by conduction will fade quickly. Learn more about CCell vape pens, such as the CCell Palm, and why vaporization results in fewer odors than combustion. A vaper may briefly release the scent of terpenes contained in the oil, but any odors produced by conduction will fade quickly. CCell vaporizers rely on cartridges that contain ceramic coils. These elements promote even heating and are designed to reduce the occurrence of combustion and the release of undesirable burnt odors. The CCell M3 is a small and discreet pen-style vaporizer with a 350mAh battery that activates upon inhalation. The CCell Silo has a 500mAh battery to allow for more usage between charges. The CCell Palm contains a 550mAh battery and is designed to contain cartridges. 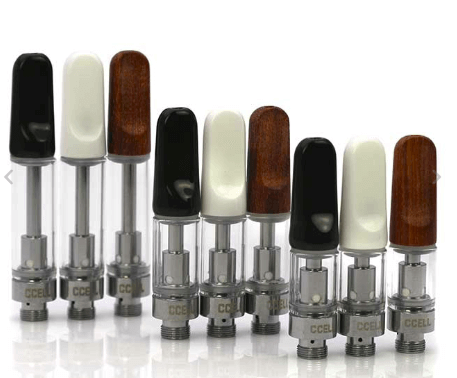 CCell also makes a variety of oil cartridges with ceramic atomizers. The refillable TH2 design is one of the best CCell vape cartridges. This affordable, leakproof cartridge features a glass tank with a ceramic or African red cedar wood mouthpiece. TH2 cartridges are available in 0.3ml, 0.5ml, or 1ml sizes. CCell also makes a disposable M6T Oil Cartridge that contains a state-of-the-art ceramic atomizer and is available in a 0.5ml capacity. This cartridge has universal 510 threading and is compatible with CCell vapes and many other vaporizer brands. Terpenes are the primary source of odors when vaping oils. Some pre-filled cartridges contain added terpenes, while others do not. Regardless of whether you choose a standard or flavored cartridge, vapor should not linger in the air or cling to surfaces like smoke. Vaping oil with any conduction pen, such as a CCell Palm, will be more discrete than any method of usage that involves combustion. For more Tech articles and upcoming holiday gift guides see here.